Bootable USB is mainly used to recover, repair and install an operating system. It provides users with an alternative method to boot a system. It can be used as live USB that is one can try that software on ANY machine without installing the software. It can be plugged into a USB slot to boot a computer, server or laptop. 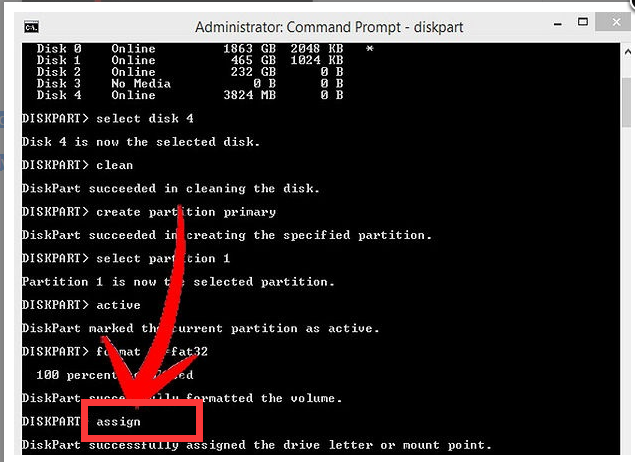 Booting from removable media such as a USB drive allows you to perform diagnostics on a computer that is having trouble booting from the hard drive. If you already get a bootable USB, it will be easier for you to install the new system. Booting from the Bootable USB, you have to change bootable USB as the first boot priority settings in BIOS menu. And then reboot the system and the system will boot from that USB. Bootable USBs are generally prepared for OS installation. Typically, to perform a USB boot, a bootable USB device must first be created. The bootable USB drive can be set up using a native operating system component or through various third-party utilities. The software/utility will copy all the operating system files and boot sequence into the USB drive to enable the USB boot. How to Create A Bootable USB? To make a bootable USB which contains the installer for an operating system (Windows 7, for example), it is recommended that you have a flash drive of at least 4 GB in size, to store all the necessary files. 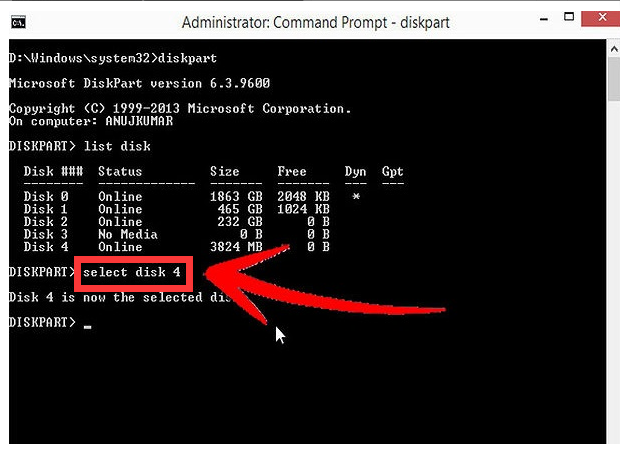 You can use your BIOS to select which bootable drive is used to boot from, and the USB drive will now show up as well as a result of its containing media that can be used as an operating system. How to make a USB flash driver to be bootable one is the most important thing of the OS installation procedure. The following guide will show you step by step on how to make this work done. Step 1. Type in CMD in the Start Menu search box, and then press Enter. 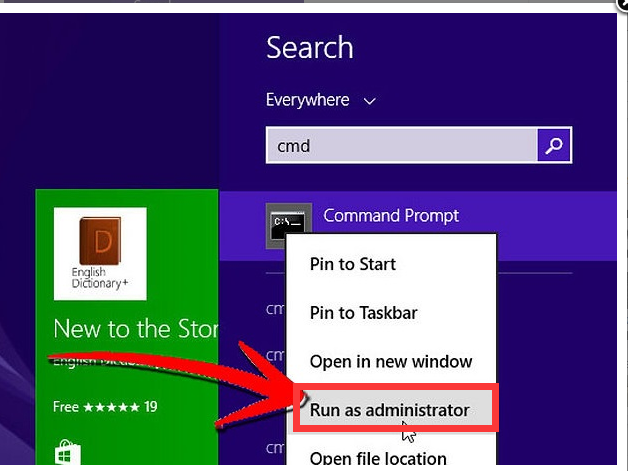 When you see run Command Prompt, right-clicking on it and choose Run as administrator. Note: If a password is requested, please input the password of your Administrator account. Step 2. Run the Disk Management service. Type word: diskpart in where the cursor is blinking and hit Enter. Step 3. 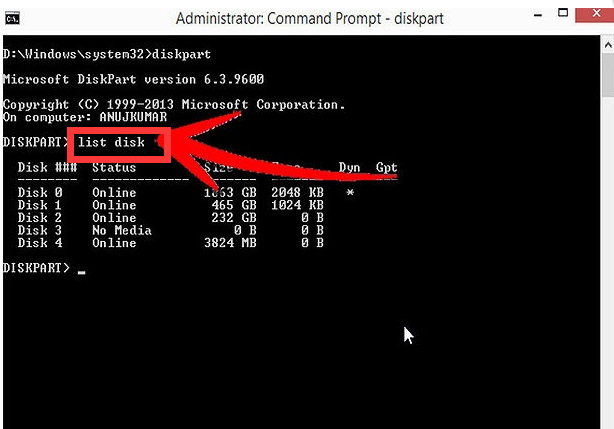 List the available disks by running the command listdisk and hit Enter. 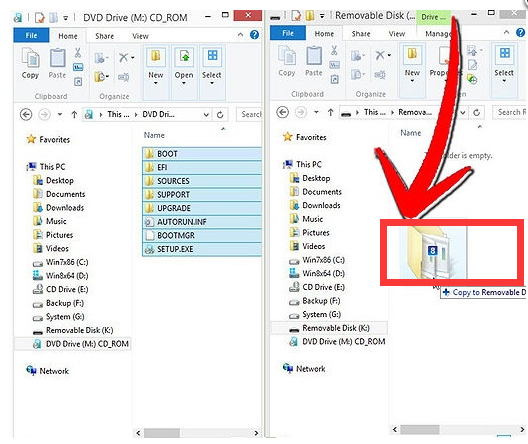 Note: Now you will be able to see a list of your connected drives on your PC. Your USB Flash drive should be also here. Notice the number of it. Step 6. 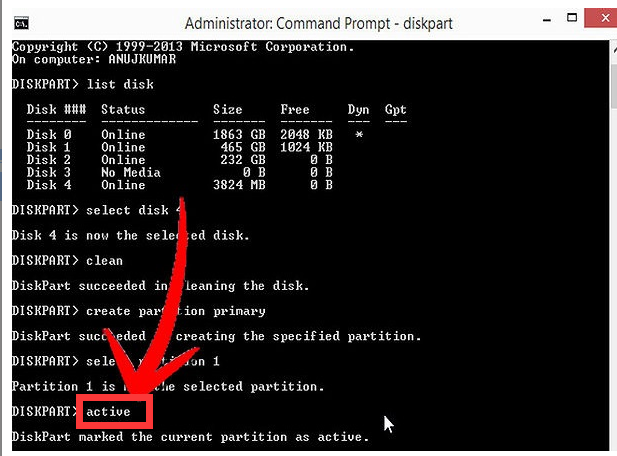 Create a primary partition on your USB Flash Drive. 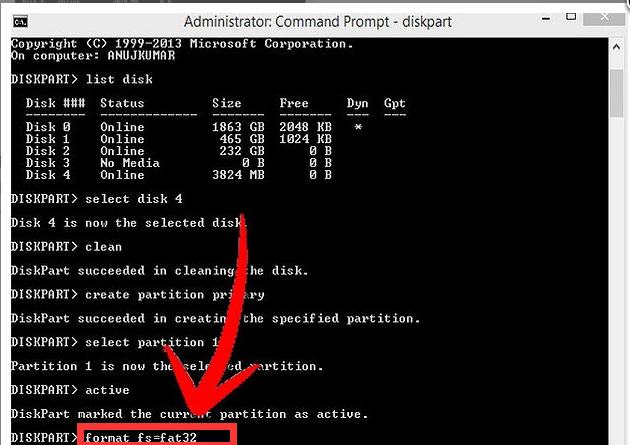 Run the command create partition primary. 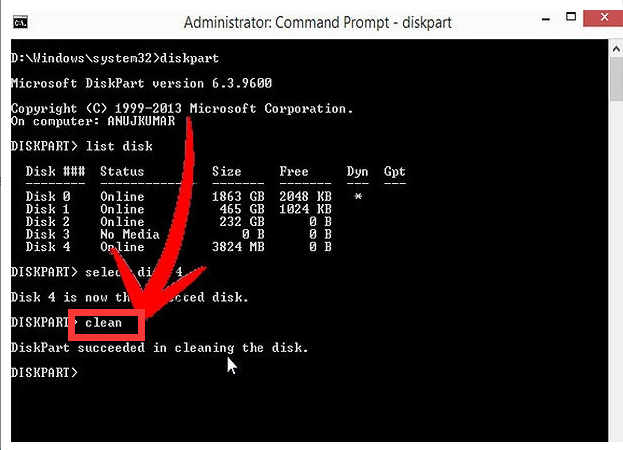 Note: You will be welcomed by the message Diskpart succeed in creating the specified partition. Step 9. Allocate a letter to your bootable drive. Run the command assign and hit Enter. 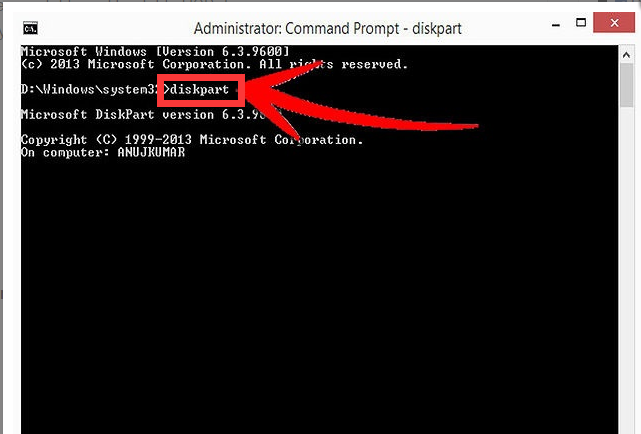 To exit from Diskpart simply run exit command. How to make bootable USB successfully is an important procedure of OS installation if you want to use USB flash driver as the bootable device. Bootable USB is really useful. it can be the pendrive so that you can boot from pendrive when you install the new system, like windows, Linux, etc. It can be used as live OS which can be used to install any system on any computers. It allows someone to run a copy of another operating system off of a Bootable USB device without disrupting the operating system that is currently on the computer. It can fix your Troubleshooting, etc. It helps you to get alternative ways of new OS installation. However, creating a bootable USB is a complicated procedure. If you don’t have skillful computer technology, it is highly recommended you to contact YooCare Online Expert to help. Note: Bootable USB creating process is a skillful and risky job, if any mistakes are made in the process, you may damage your computer immediately. If you are not sure how to do, please contact YooCare PC experts 24/7 online for help right now.